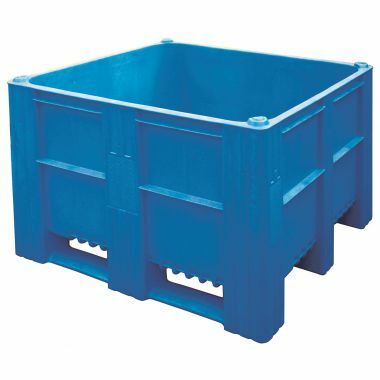 Plastic pallet boxes are a popular storage method across a wide range of industries because of their robust and versatile properties. 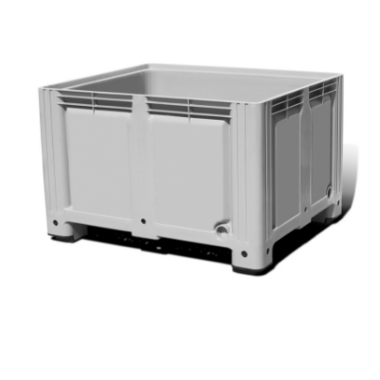 Supertuff Europe's selection of pallet boxes are available in many different configurations to ensure that organisations receive a product that will meet their requirements. 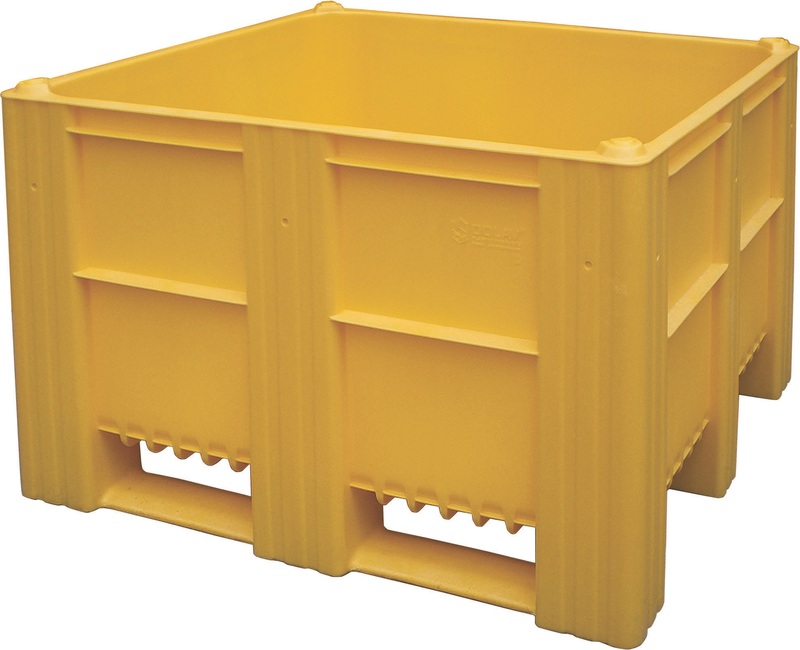 Easy to handle with forklifts or pallet handling trucks, these boxes are well suited for demanding environments and heavy duty use. 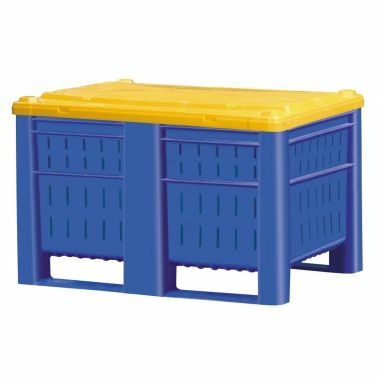 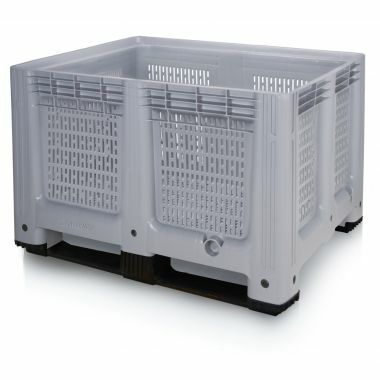 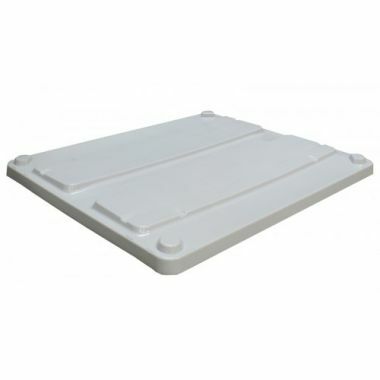 Manufactured using virgin grade polyethylene (MDPE), these bulk boxes can stack together to save valuable floor space during transportation or when kept in storage. 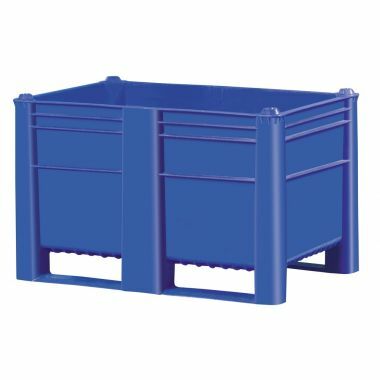 Our range is manufactured with standard 1200x1000mm dimensions to make them easy to use with existing material handling equipment and storage systems. 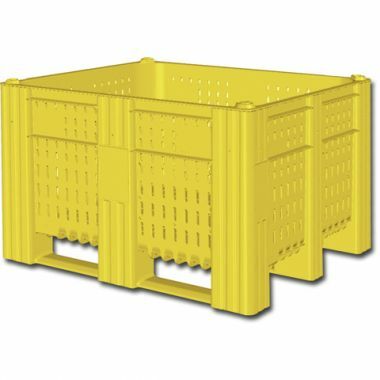 Don't miss our collapsible pallet boxes that fold down when not in use to take even less space when placed into storage or when returning from deliveries.